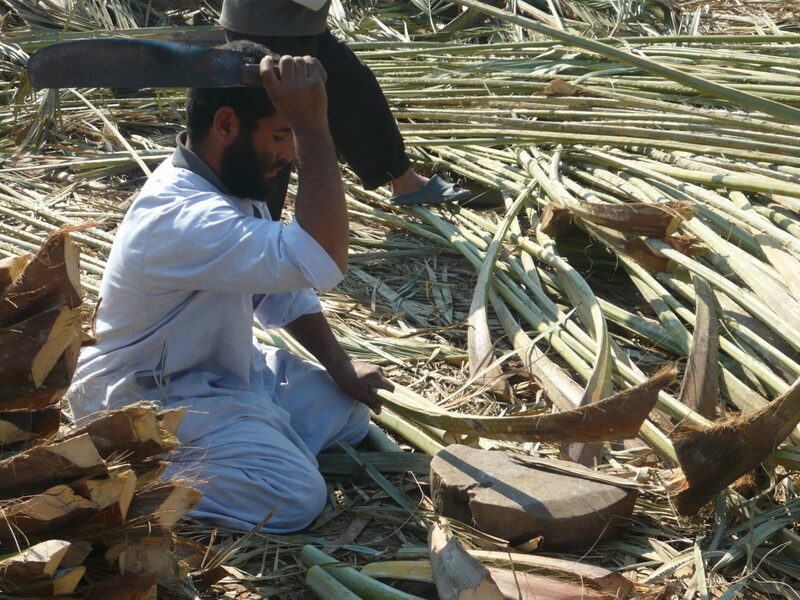 As mankind moves towards developing substitutes to depleted natural resources, Professor Hamed El-Mousely decided to take a forward-looking approach to employ palm trees. 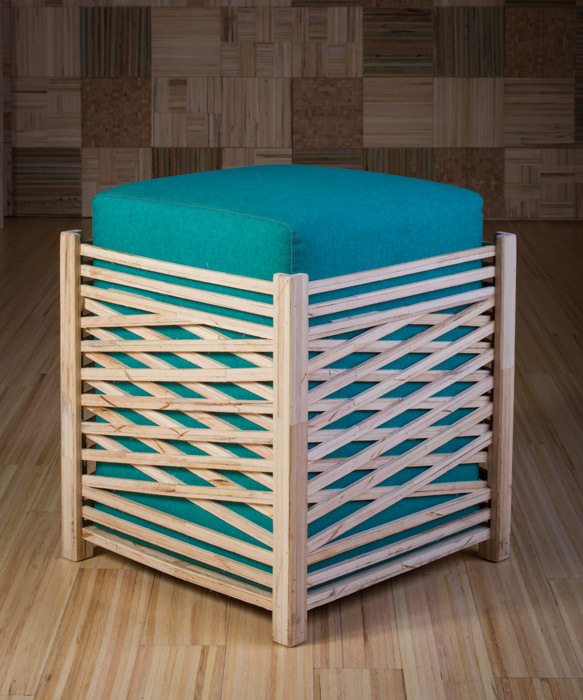 Residing in a country where palm trees are in abundance dubbed the initiative one of the biggest eco-friendly furniture projects around the globe. 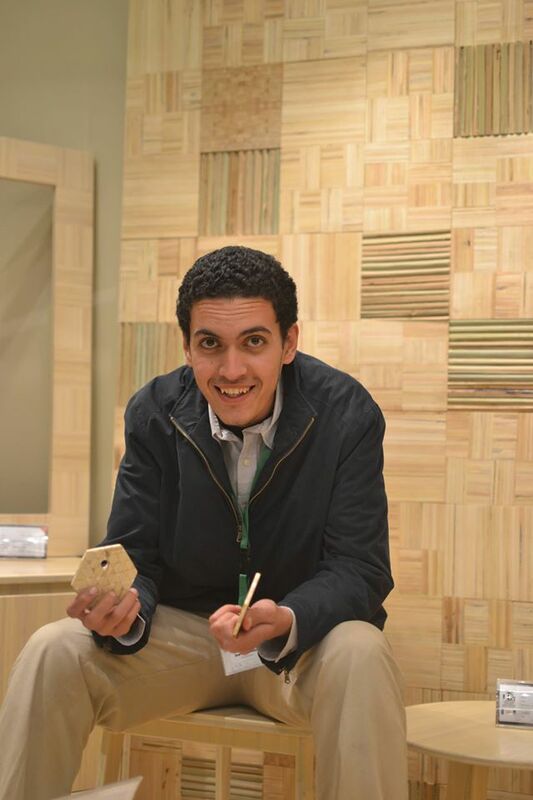 Aliaa Nour, Muhammed Darwish and Omar Moneim cofounded Jereed to produce a 100% Egyptian high-quality wood-substitute, carefully manufactured out of the renewable palm tree waste. 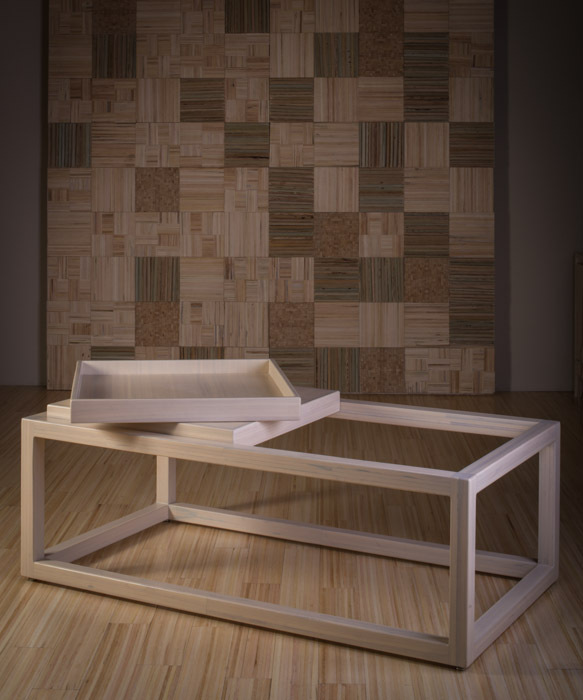 Jereed, which refers to palm tree waste, aims at replacing imported wood with eco-friendly, locally made wood-substitute products. Products range from arabesque decorations to furniture samples. Jereed was initially developed through a study conducted by El-Mousely, an Engineering Professor at Ain Shams University, and a team of engineers. The study toyed with the idea of using palm tree waste as an alternative to timber. After being dried, they are cut into irregular short segments, then placed in machines that chop the segments into uniform strips. 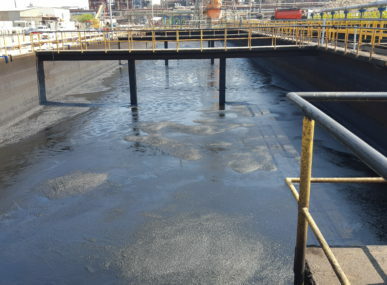 The small-scale study took place in Al-Qayat, one of the poorest villages of Minya Governorate in Upper Egypt, from August 2010 to September 2012. Al-Qayat is plagued by unemployment and a lack of income from agricultural activities. Such poor conditions have pushed the project’s engineers to grow an audience of enthusiasts by providing enough job opportunities for the locals, and single mothers who were not able to provide for their families. The plan includes providing women with specially designed machines to be used in their habitats. 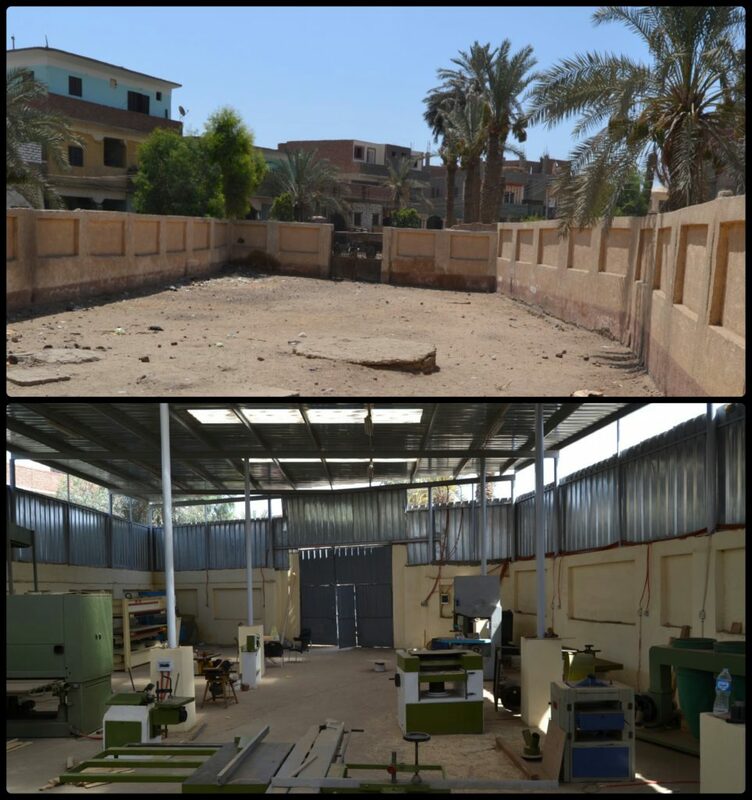 “Thanks to a funding we received from the Japanese Embassy in Egypt and SIDA (Swedish International Development Cooperation Agency) in 2015, we managed to expand from a workshop to a factory,” Nour said. The expansion lead to the inflation of their production to more than 800%. The initiative also highlighted the project’s fundamental objective of empowering and giving local inhabitants the lead in developing their own communities. Much of Jereed’s success lies in its super collaborative, hands-on working environment where engineers work very closely with designers, researchers and the entire team. Marketing locally-produced palm products is carried out via certain channels such as showrooms and local shops. Jereed’s vision is not only bound to local products but transcends the local to explore global markets. 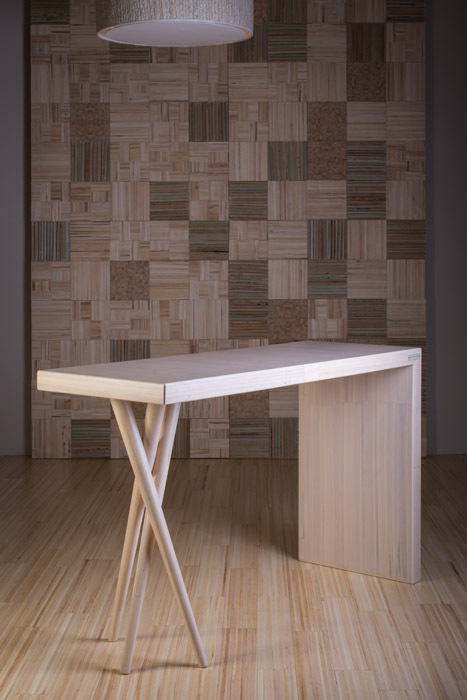 This can be done through exporting to countries such as Germany, Switzerland, and Japan, where consumer appreciation for the concept of green furniture lies. In 2016, Jereed won 3rd place in INJAZ Egypt Startup Competition and became a resounding success that helped its expansion across the world. 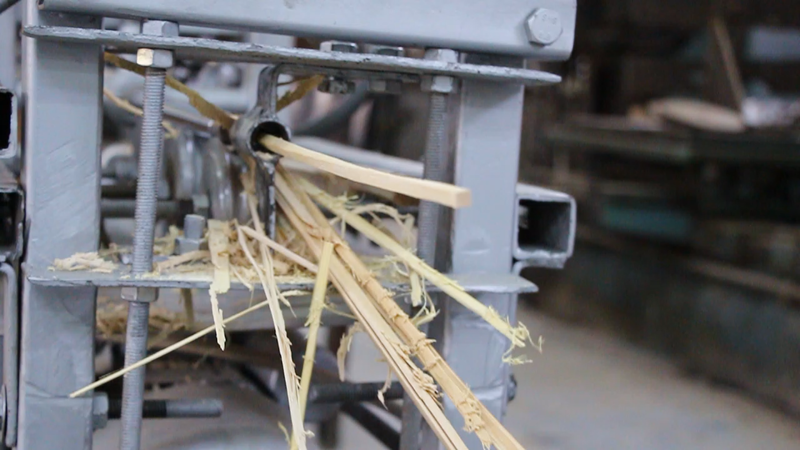 It is revolutionizing how people can turn palm tree waste into wood for several uses and providing opportunities for Egypt’s rural communities. 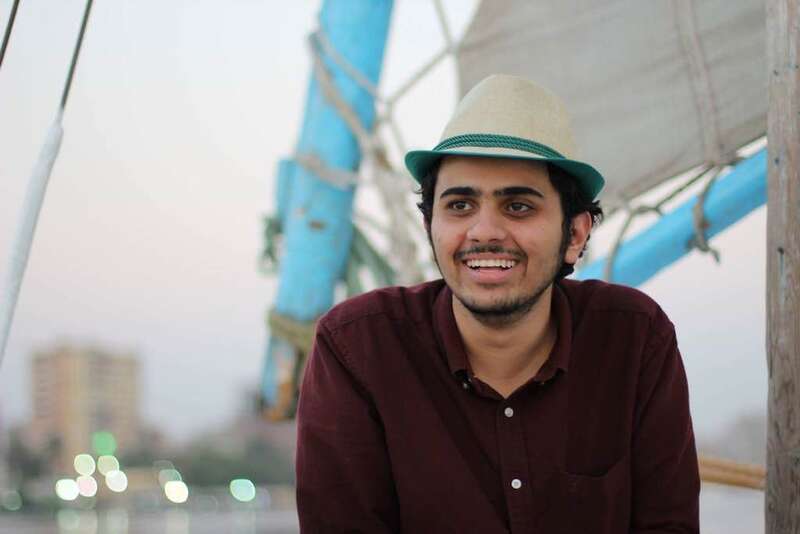 Moneim was also one of 19 entrepreneurs representing the startup scene in Egypt. Moreover, Jereed is an active part of several international communities and delegations, such as Injaz, MIT, Ashoka Arab World, Berlin-Startup delegation, ChangeMakerXChange, Arab World Meets Silicon Valley, Rise Up Explore and several others. 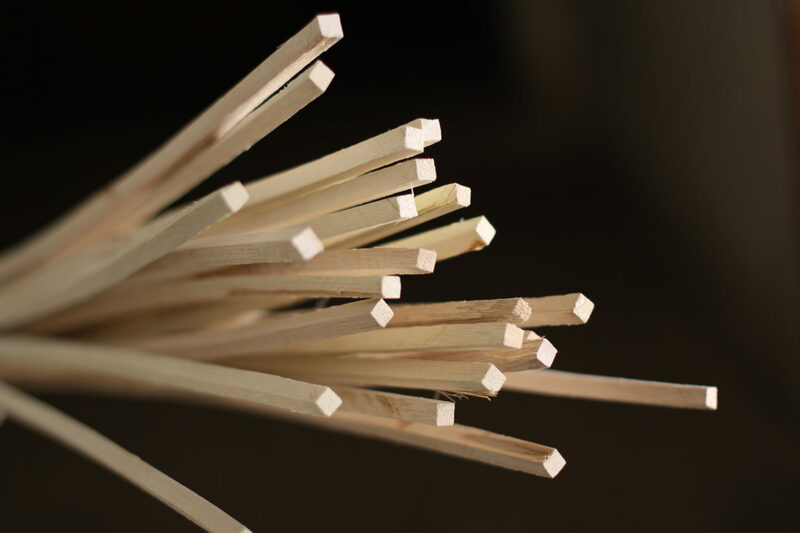 Transforming what is usually viewed as agricultural waste into useful, cheap and sustainable wood proved successful and entrepreneurial. Egypt’s experience in turning palm leaves into wood could definitely serve as a model for other Arab countries. 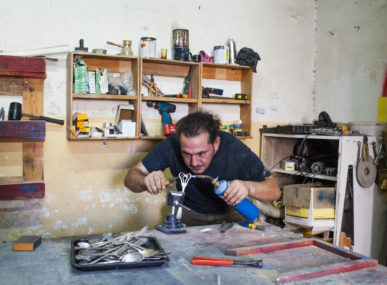 El-Mousely’s aspiration is to encourage more Arab countries to manufacture innovative products using the raw materials found in their rich and fertile nature. 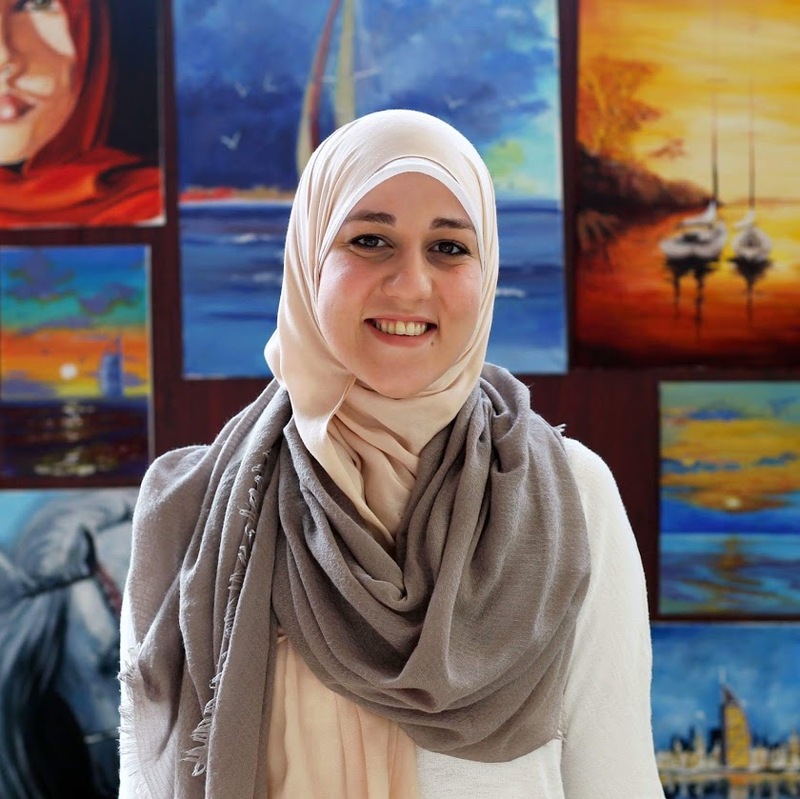 Oumeima is a writer and a translator by day, a blogger by night and a coffee addict at all times.